Criminal Investigation into abuse of our client. Challenge to conditions and lock-in regime at the centre. In September, BBC Panorama aired undercover footage of officers at Brook House IRC verbally and physically abusing migrants at the centre. One of those clients, named ‘Abbas’ in the documentary, is our client. 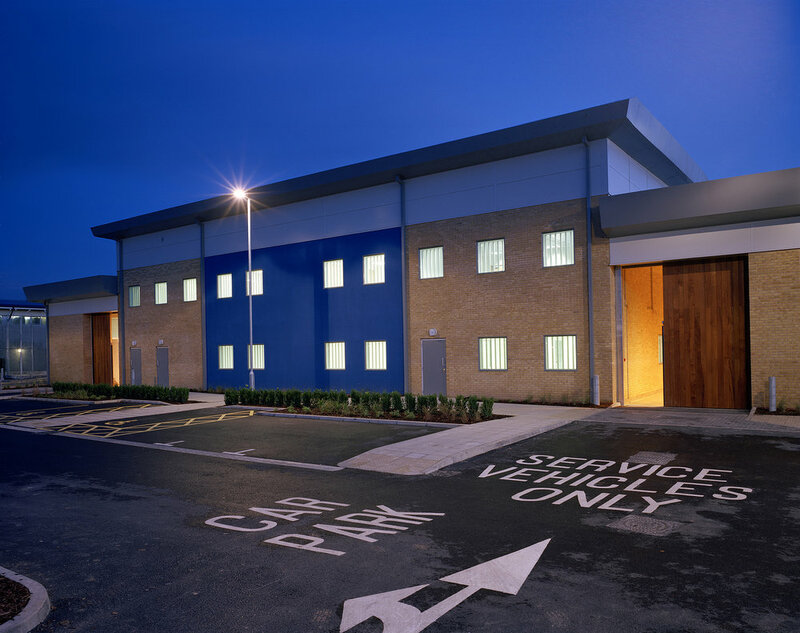 G4S, who have been privately contracted to run Brook House, on behalf of the Home Office, has engaged the consultancy group Verita to carry out an inquiry into the working practices of G4S staff and management at the centre. This is the same group that carried out the largely inadequate and toothless inquiry into abuse of Serco staff (another private contractor) at Yarl’s Wood IRC in 2015. Our client will not accept this; we called for a fully independent and public inquiry that fully encompasses the failures of the Home Office themselves in allowing such abuses at Brook House to take place. In a dramatic U-turn, the Home Office agreed to implement an investigation, compliant with Article 3 of the European Convention of Human Rights, that will be led by the Prisons and Probation Ombudsman (PPO). See press release. With regards to the specific abuse suffered by ‘Abbas’, in November 2018 the Crown Prosecution Service informed us that it would not be pursuing our client’s case. We will continue to represent Abbas to ensure as far as possible that he receives justice. In Hussein & Rahman we lodged a wide-ranging challenge at the High Court to the lock-in regime and living conditions at Brook House. Detainees are locked in their cells for over 13 hours a day without express legal provision to do so, and the conditions in the cells are inhuman and degrading. The cells contain a toilet, unscreened from the rest of the cell, causing acute embarrassment to detainees who have to urinate and defecate in front of their roommates, and forcing some to pray next to the toilet. As a result of the litigation, the High Court criticised the Home Office for failing to consider the rights of Muslim detainees, and also forced the Home Office to implement a smoking ban in the detention centre. In Hussein and Rahman, however, the High Court decided not to deal with the lock-in regime and conditions in Brook House in general, and so this aspect of the challenge is on-going.